and what career opportunities we have available. Our rapidly growing company is always interested in talking to potential employees who are looking to work independently and with integrity. 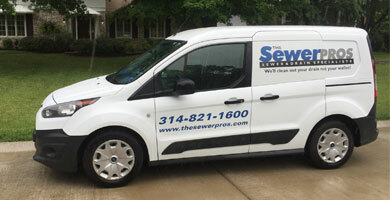 We make a real difference to the way people think about their sewer line. 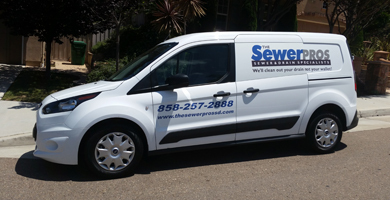 As a leader in the sewer inspection industry, we are improving the lives of home buyers and home owners, while also protecting the environment – all thanks to our employees. Working with us, you will have the foundation to develop personally and professionally. We give you the chance to do something meaningful, that benefits society. We give you the chance to make a difference.